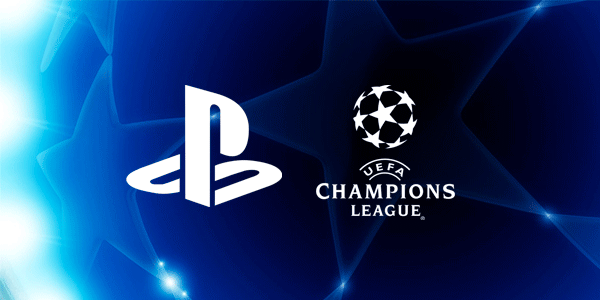 Sony Interactive Entertainment have announced it has renewed its global sponsorship of the UEFA Champions League, including UEFA’s annual Super Cup, UEFA Youth League and UEFA Futsal Champions League. The partnership, which this year celebrates 20 years of collaboration between PlayStation and UEFA, has now been extended to the 2020/2021 season. To celebrate the extension of PlayStation’s UEFA Champions League sponsorship, SIE is offering fans the chance to win a pair of tickets to next season’s UEFA Champions League Final in Madrid, along with travel and accommodation. Go here to enter for more details and to enter. Competition registration opens on 23rd May 2018 and closes on the 27th July 2018.